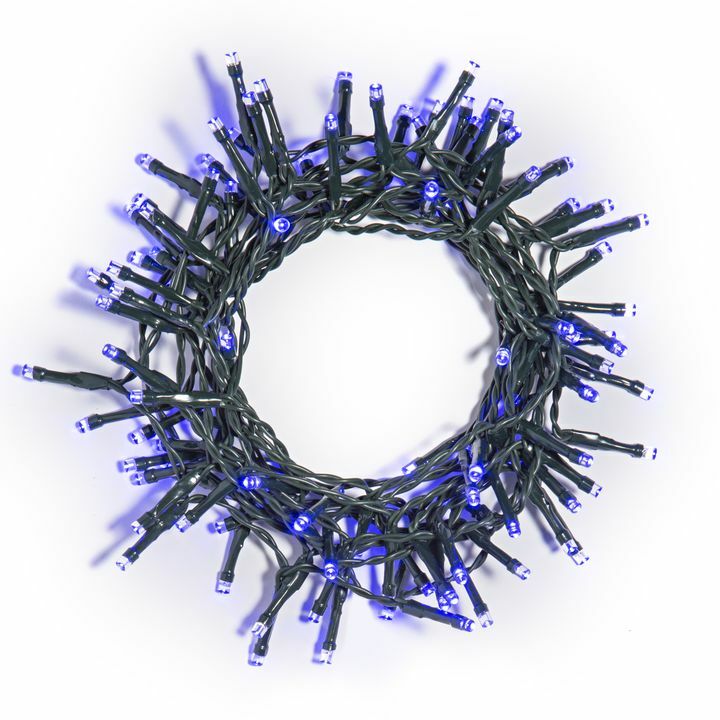 There are only 753 available of the 100 LED Blue Battery String Lights. Your selected quantity has been adjusted. 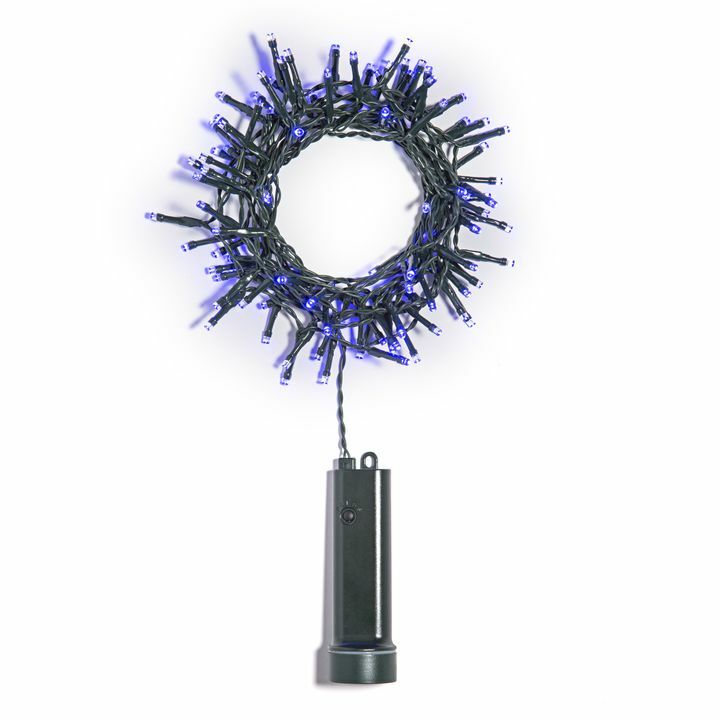 This set of festive string lights features blue LED lights, strung along a sixteen foot strand. 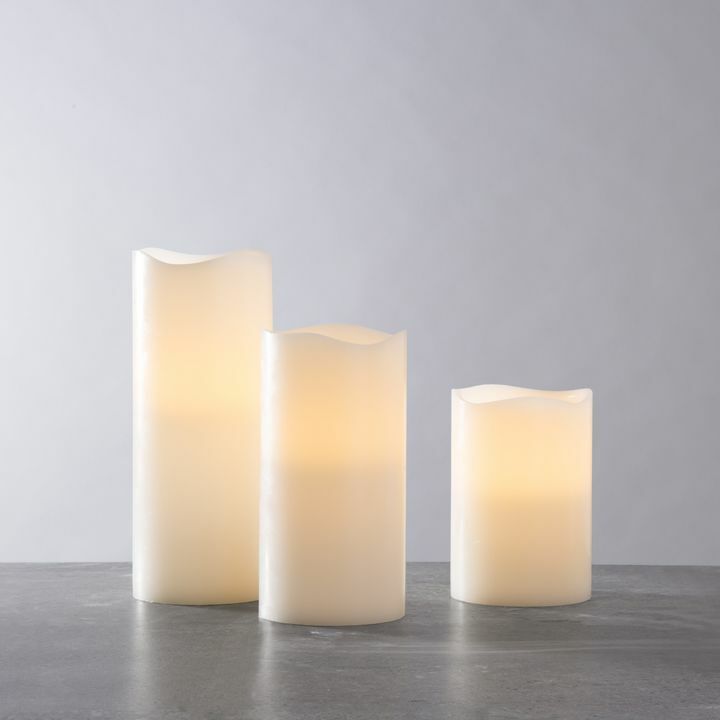 The strand offers eight different illumination settings. Click through the various options, that vary in rhythm and sequence, to match your mood, or maintain an inviting glow with the "steady on" feature. 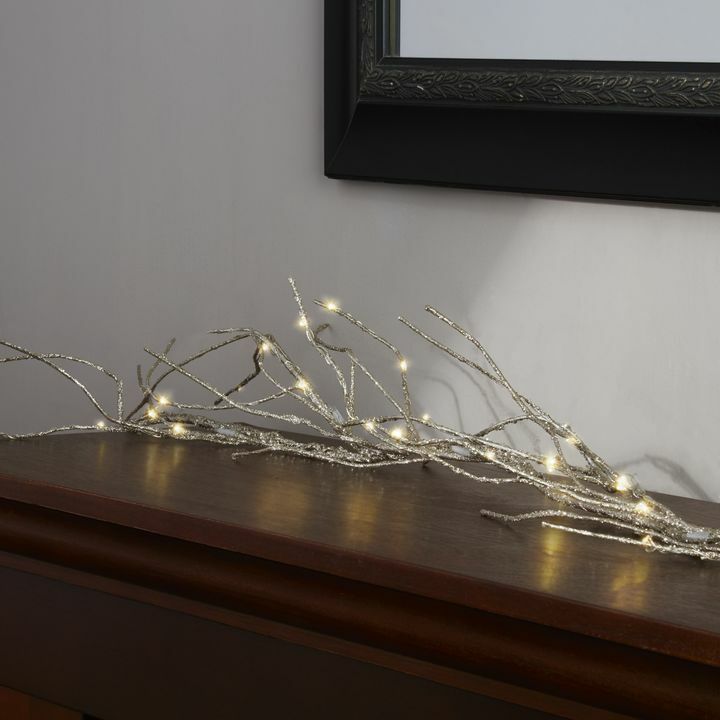 The current lights I have intertwined with my Christmas greenery required plug in cords and look awful with a cord hanging down the wall to the outlet. 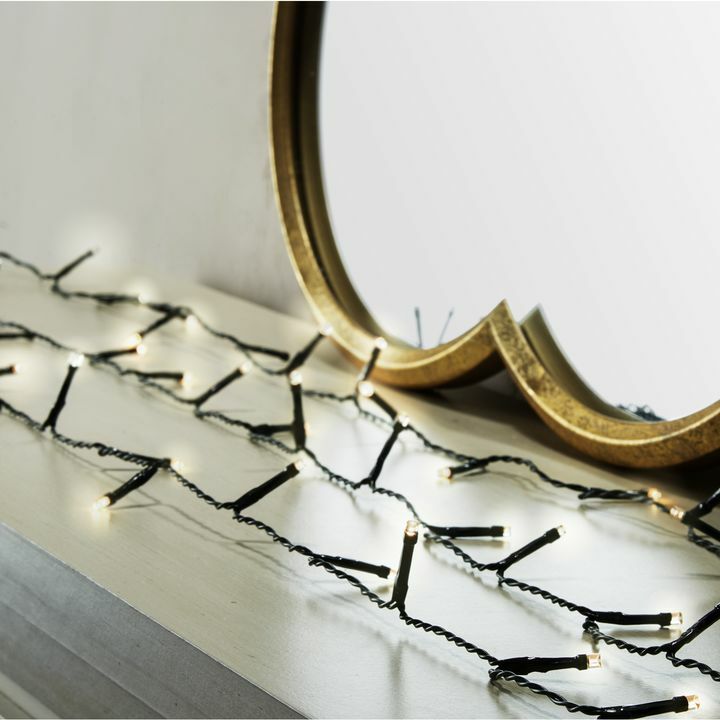 I tried these battery operated lights and I love them. 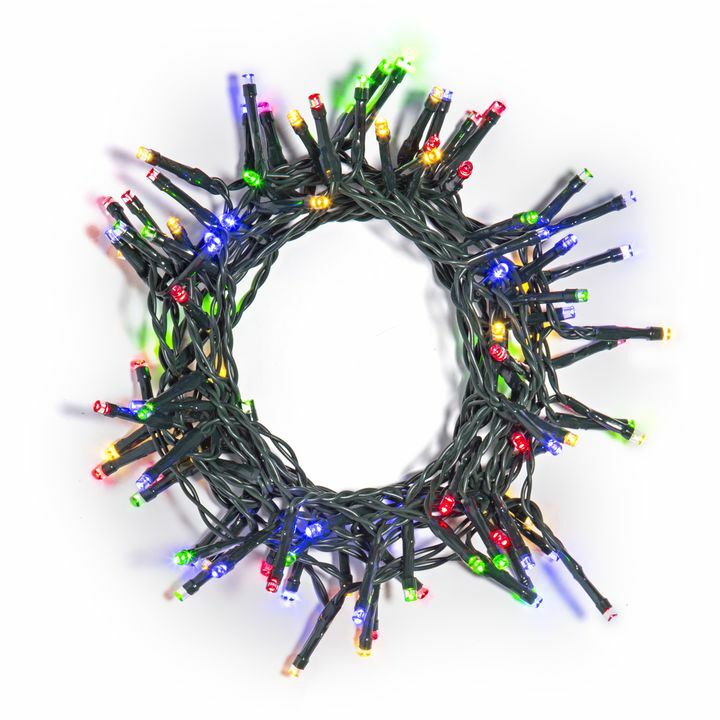 They are bright, have thin electrical wire (my electric lights have thick wires and are hard to hide), and the battery pack is not heavy and easily hidden. The lights match well with my existing electric wired lights but my plan is to replace all the wired lights. 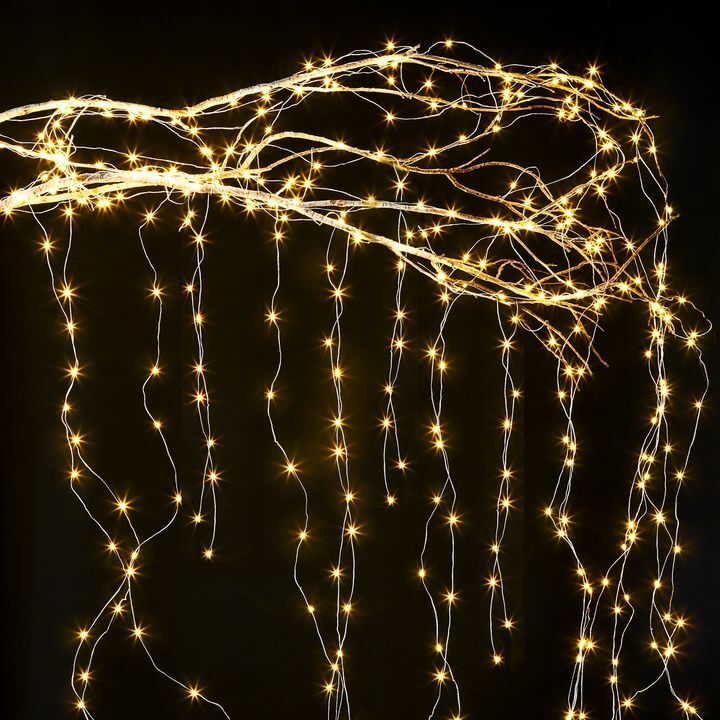 Each string of battery powered lights has 100 lights and looks great. I am glad I replaced my older electric wired lights and will continue to replace more. I have told my friends and neighbors about these and they are replacing theirs as well. The multi-colored lights added just the right amount of pop to my exterior bushes and trees. So nice that they're battery operated. 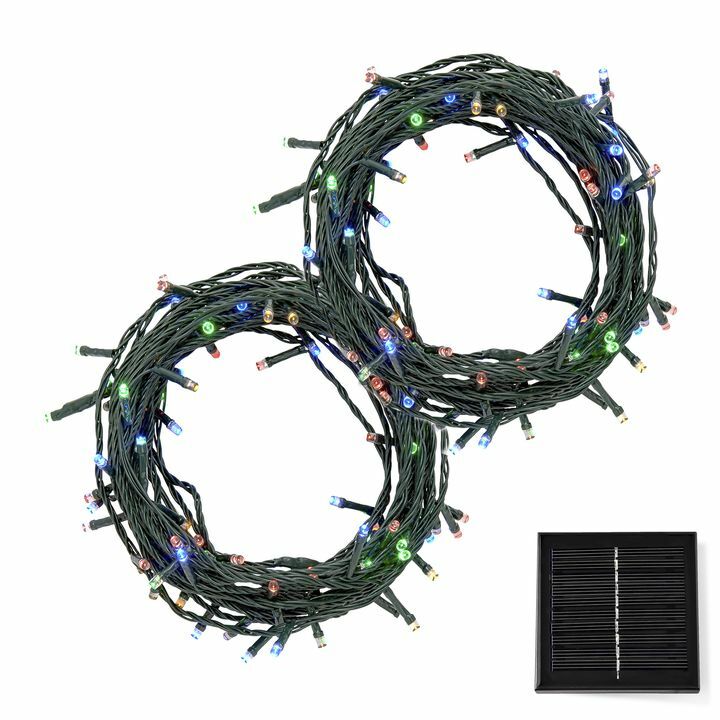 I had the lights on all through December and the first week of January for about 6 hours per day and did not have to replace the batteries. Spent a few years ordering from another on-line lighting distributor. I had trouble with their website this year and seached other sources. 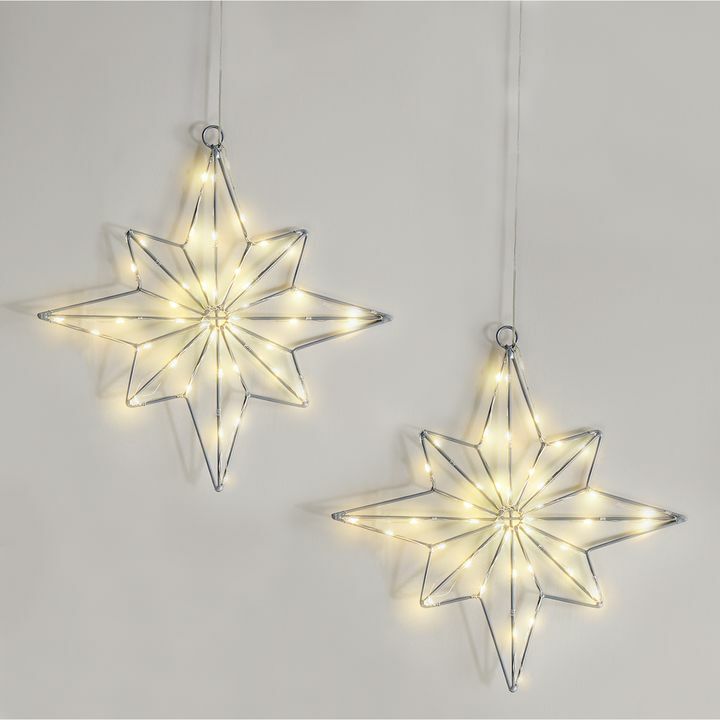 I ordered Christmas lighting from Lights.com and am so comfortable that I have found a terrific website. A coule of the items I ordered were very much on sale. I was so so pleased with these items. Thank you. The prices are reasonable and I'm thrilled with their quality items and delivery. WeвЂ™re using these around our front door. We bought two sets. They look great! I love my string lights. Just bought two more sets. Although I loved all the lights. 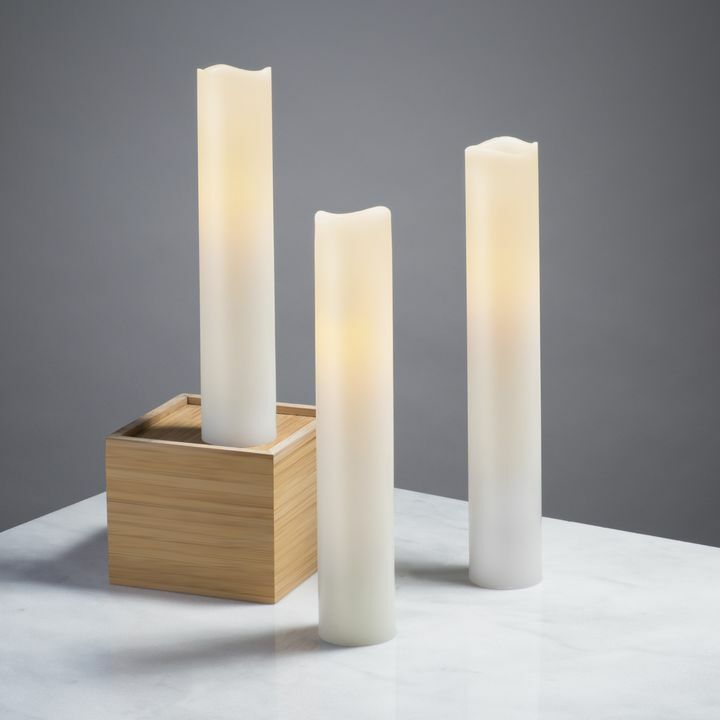 I thought the "Warm White Set of 3" lights were more suitable for indoor use. Appear to be very high quality. Only regret is that the string doesn't stretch as far as I would like. Would like to see same product with more lights that would extend a little bit further. Always pleased with Lights.com, Great service! 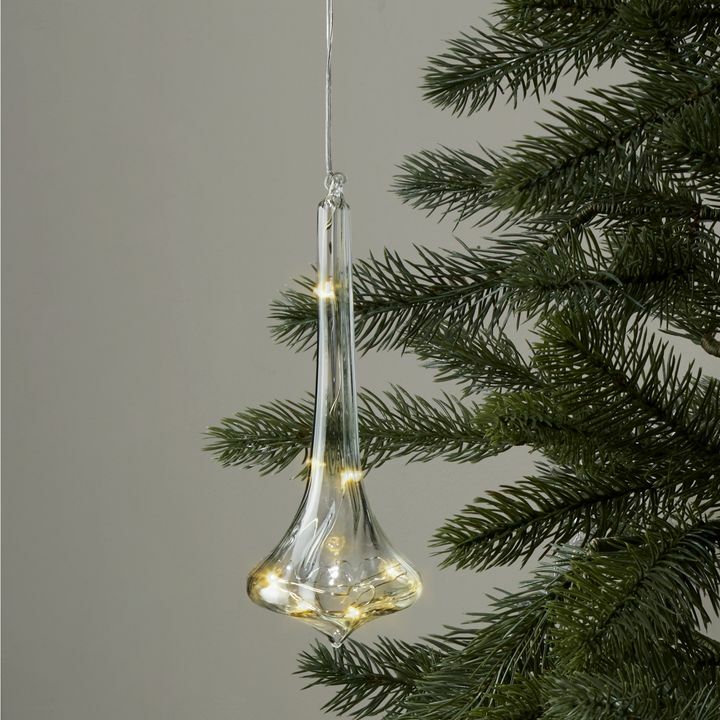 The first strand of lights that I received did not work. Lights.com sent another strand within days, no questions asked. Very impressive. 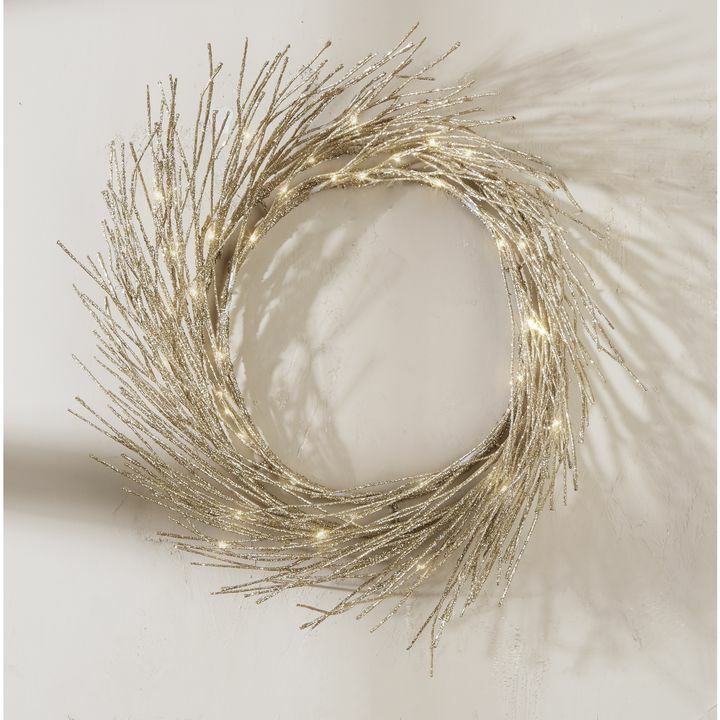 The lights are beautiful and make the wreath on our door stand out! Work great and beautiful outdoor lighting. Used in a wreath and on tree trunks. No more ugly dangerous electrical cords taped to sidewalks! 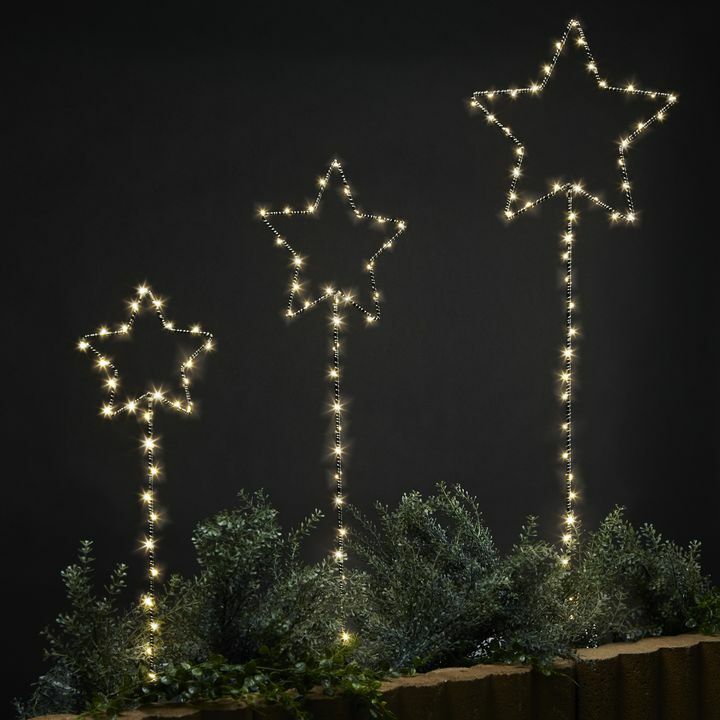 Is there a converter for these lights so they can be plugged in? Are these outdoor lights? How long do the batteries last? 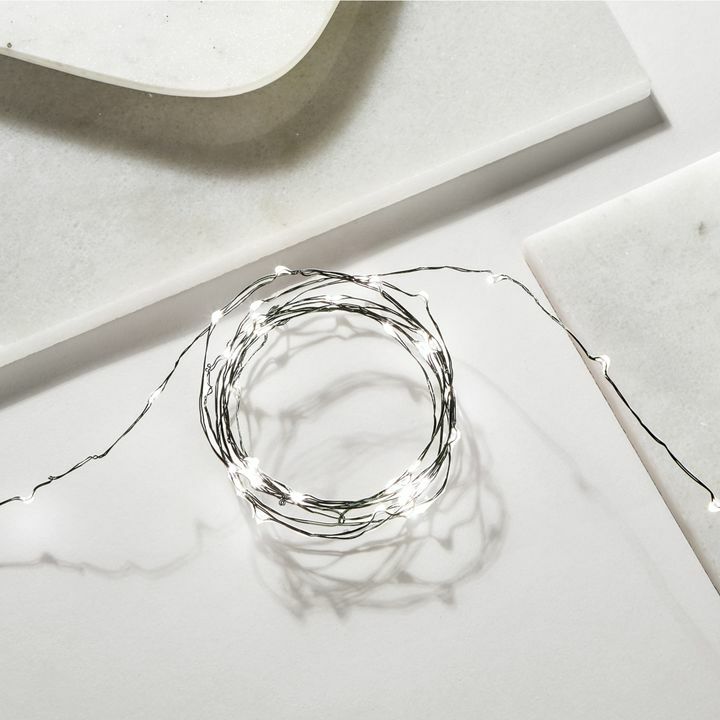 Can you use the low-voltage transformer power supply with these battery operated light strings instead of the batteries? What is the size of the battery pack?